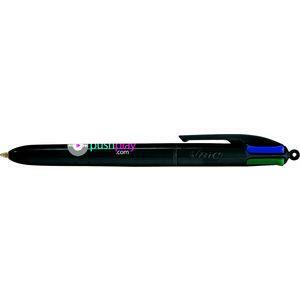 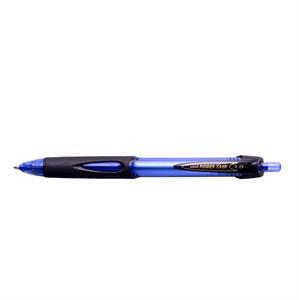 The Pier FT is a hugely popular and excellent value push button ballpen manufactured in Italy by Stilolinea. 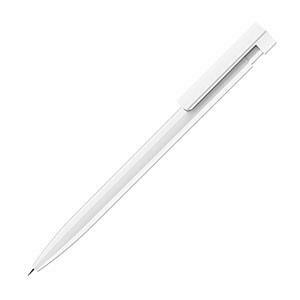 The Pier FT has a solid white barrel, and is available in a wide choice of coloured clips. 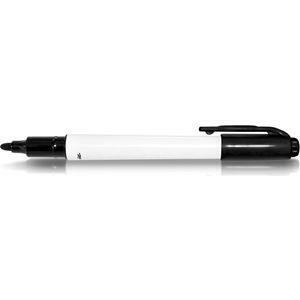 Featuring a generous print area on barrel and clip. 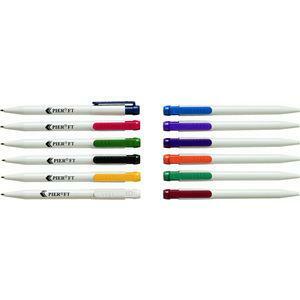 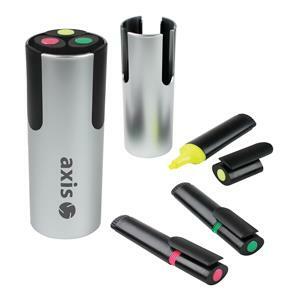 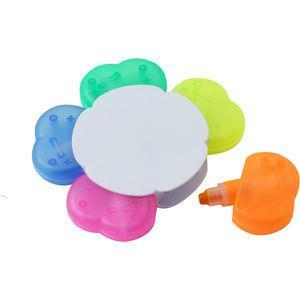 Available with blue or black ink refills.